It’s Tuesday, and as far as everyone in Atlanta is concerned, the world is coming to an end. They’re predicting some snow, so, of course, everyone is loosing their stinkin’ minds. Looking at the forecast, I’m not at all concerned with it. I’m more concerned with people here acting a fool because of what they think might happen, instead of what’s actually happening. But anyway, we still have our podcasts to post up, whether you’re at home having your bread-milk sandwiches or actually know what to do when driving out there. 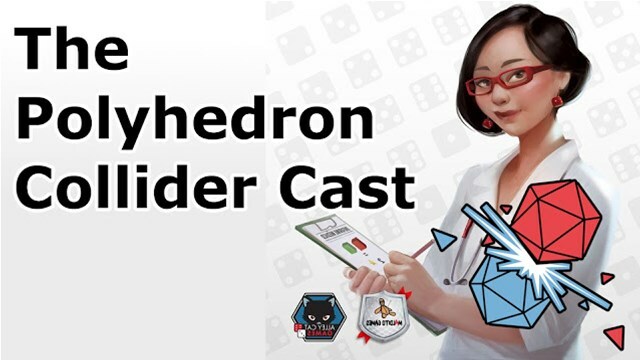 The boys talk about Privateer Press’ new boss and whether or not he can save a sinking ship. Also a review of Blackstone Fortress and House on Haunted Hill Legacy. 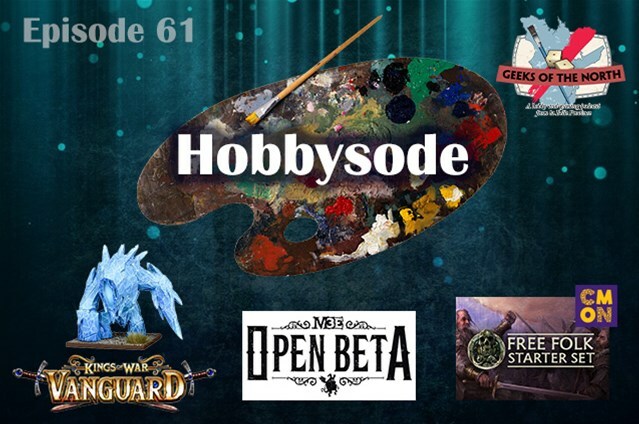 We started recording late this week and didn’t have a main topic, so it’s an hobbysode! 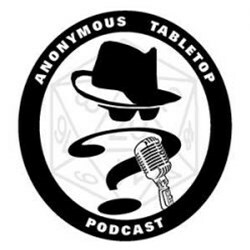 We simply have a longer version of our usual first segment, where we talk about what we are working on while we record, and what we played and painted since the last recording. 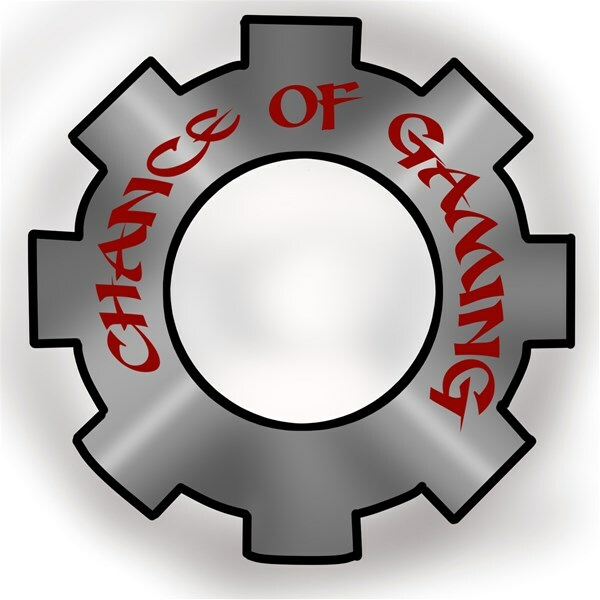 We also talk about some news items: Malifaux 3rd edition open beta by Wyrd Games, the new Ice Elemental by Mantic Games, and lastly the new Free Folk faction for A Song of Ice and Fire: Miniatures Game by CMON. In which we expound on the greatness of the film “they shall not grow old” an interview with ElJayPlay and Warline interview plus what we’ve played and news of the weeks..